Most kindergarten and first grade teachers will tell you the importance of young children understanding concept of word. 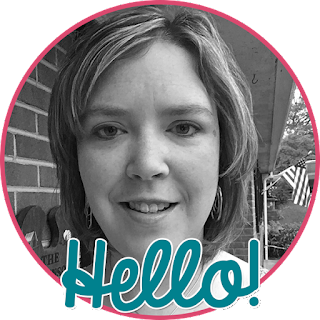 After teaching fourth grade for eight years, moving to first grade was a HUGE adjustment! I have been working on concept of word activities using well known nursery rhymes or poems to use in my reading groups. 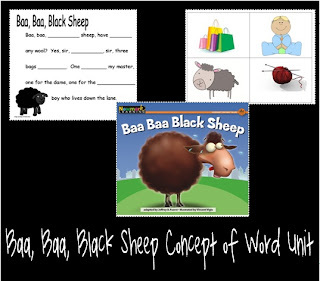 This unit on "Baa, Baa, Black Sheep" came out of this need. 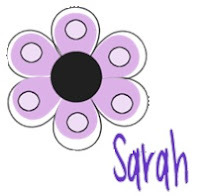 Click on the picture or here to go to my TpT page to purchase this unit. I saw one of our kindergarten teachers use seasonal poems to teach concept of word and reinforce sight words. So I searched for poems for each month and found the wonderful "Chicken Soup with Rice" poems by Maurice Sendak and added in clip art. The children use pointers or decorative fly swatters to find a specific word when it is called out. It was very exciting when a struggling student quickly found one of his sight words in the poem!